4697216 STEEL 60 EXT TEETH $4.00 EA. 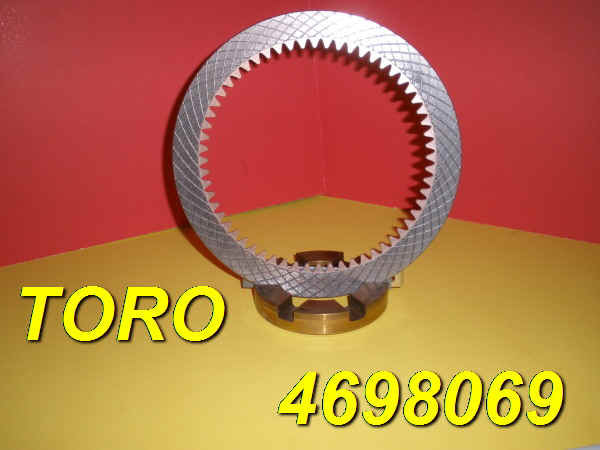 4698069 GRAPHITE 60 INT TEETH (replaced by Bronze) $20.00 EA. 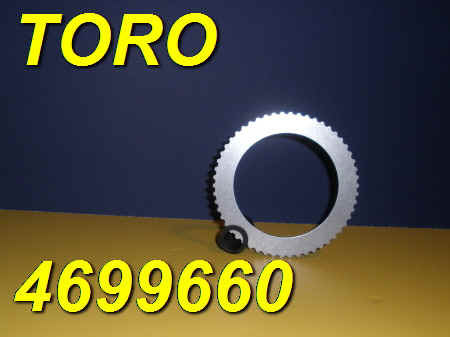 4699660 STEEL 54 EXT TEETH $3.00 EA. 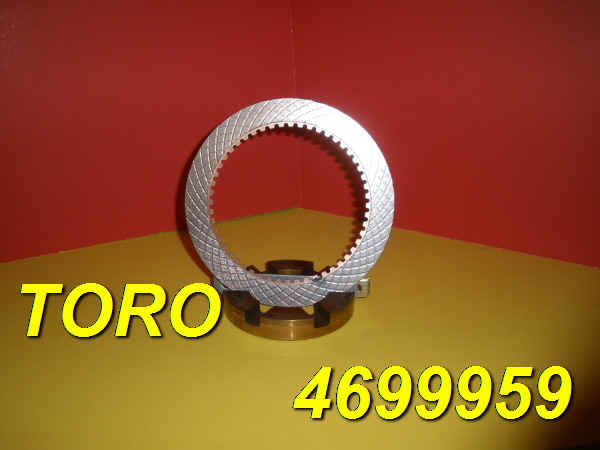 4699665 BRONZE 45 INT TEETH $10.00 EA. 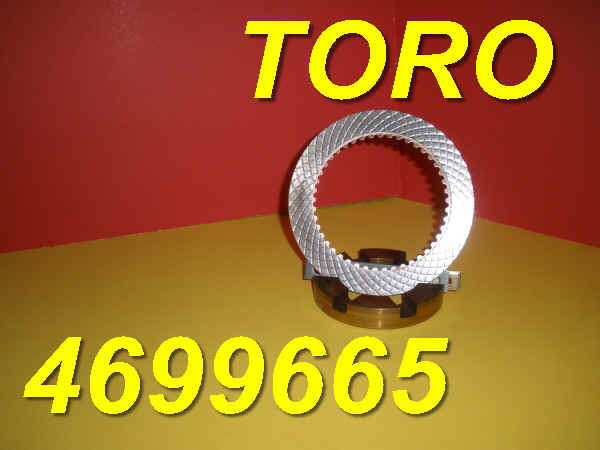 4699959 BRONZE 52 INT TEETH $10.00 EA. 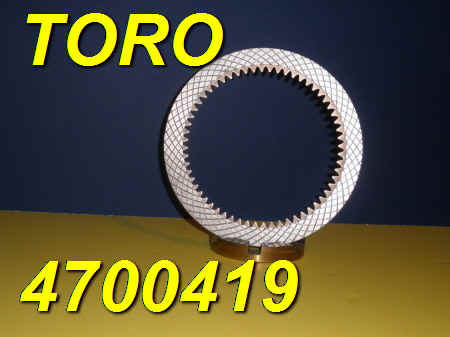 4700419 BRONZE 60 INT TEETH $20.00 EA. 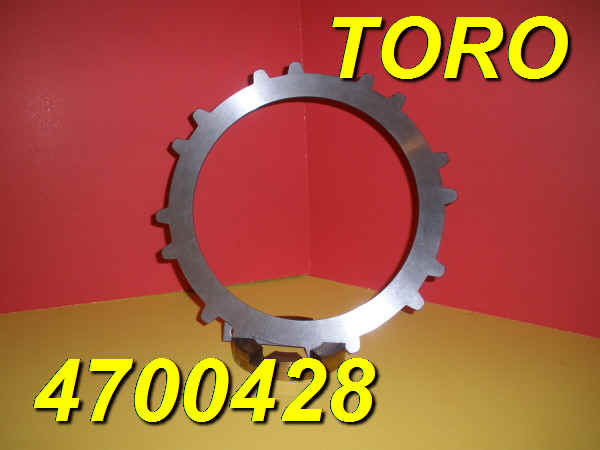 4700426 BRONZE 72 INT TEETH $25.00 EA. 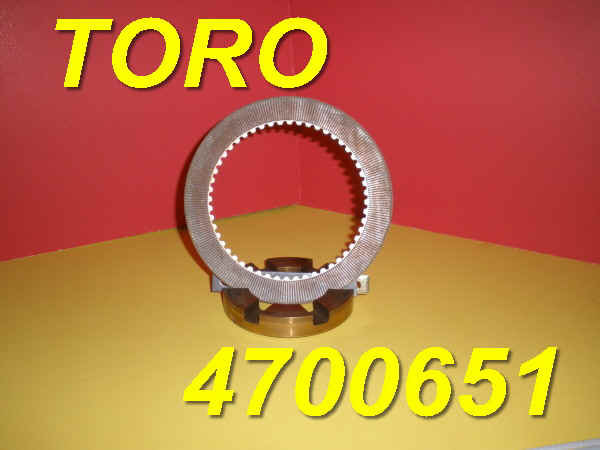 4700428 STEEL 16 EXT TEETH $15.00 EA. 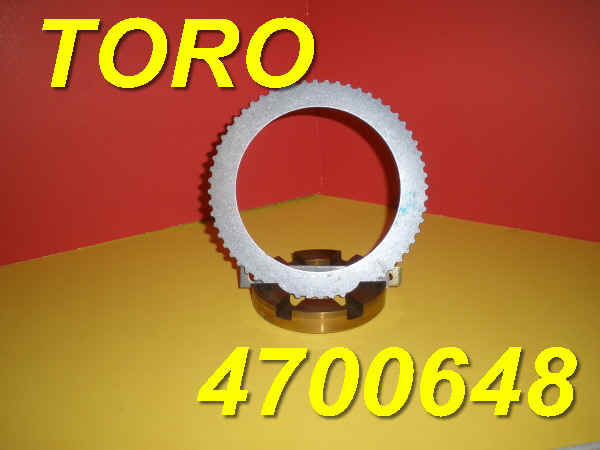 4700647 BRONZE 52 INT TEETH $10.00 EA. 4700648 STEEL 60 EXT TEETH $4.00 EA. 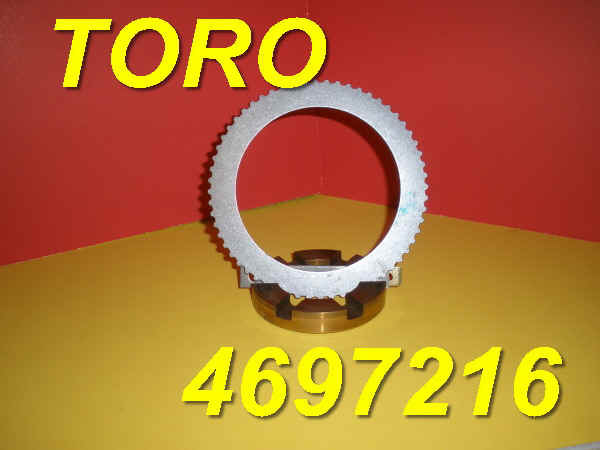 4780651 BRONZE 52 INT TEETH $6.00 EA.